If you have little ones with sensitive skin, like “Mom,” AVEENO® Baby is an allergen and paraben-free choice for bath time! The newest formulation, AVEENO® Baby Wash & Shampoo, helps to nourish, soothe and protect baby’s delicate skin. Specially formulated with ACTIVE NATURALS® ingredients like Oat Extract and Colloidal Oatmeal, “Mom” is loving the light, sweet scent left on her tiny ones’ skin! Plus, it can be used in the bath for some bubbles, as well! Why choose AVEENO® Baby Wash & Shampoo for your little ones? 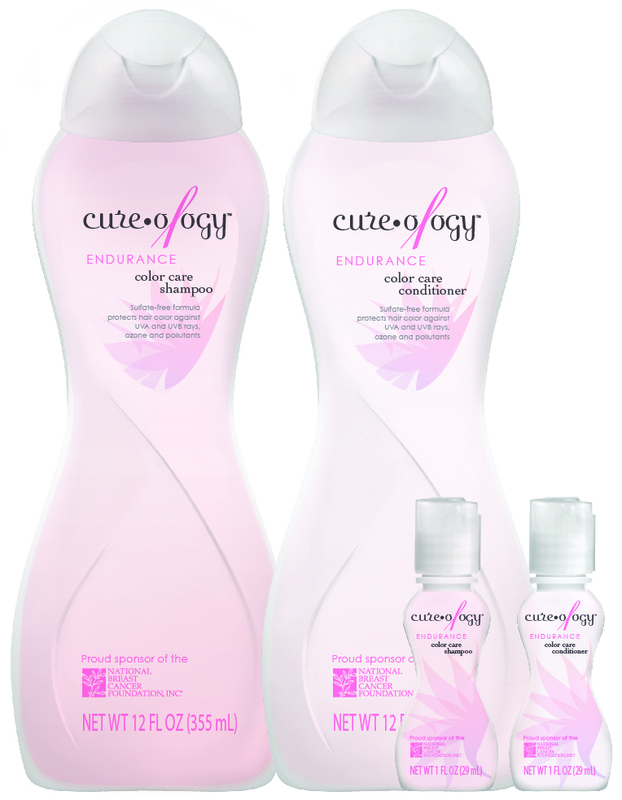 Available at food, drug and mass merchandisers nationwide, AVEENO® Baby Wash & Shampoo can also be found online at Aveeno.com. 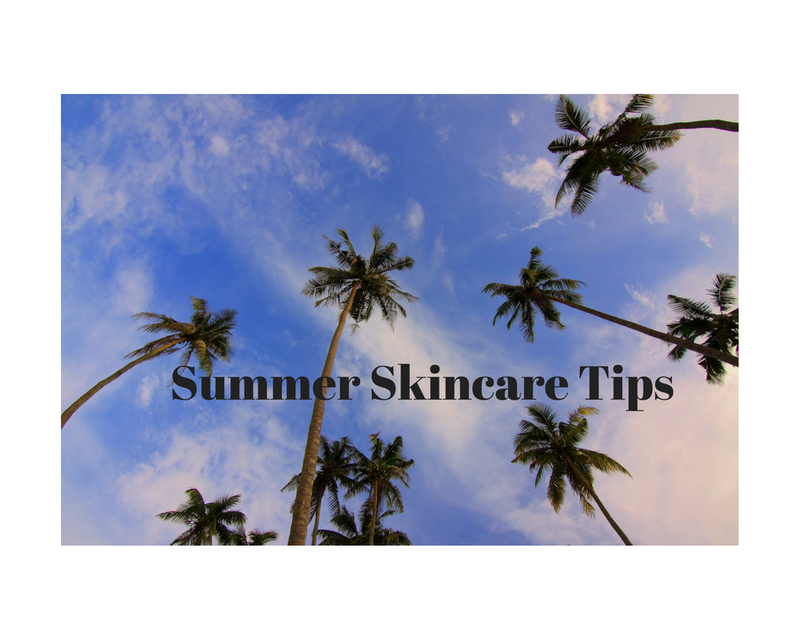 Heading outside with little ones in tow this summer means proper sun protection is top priority! 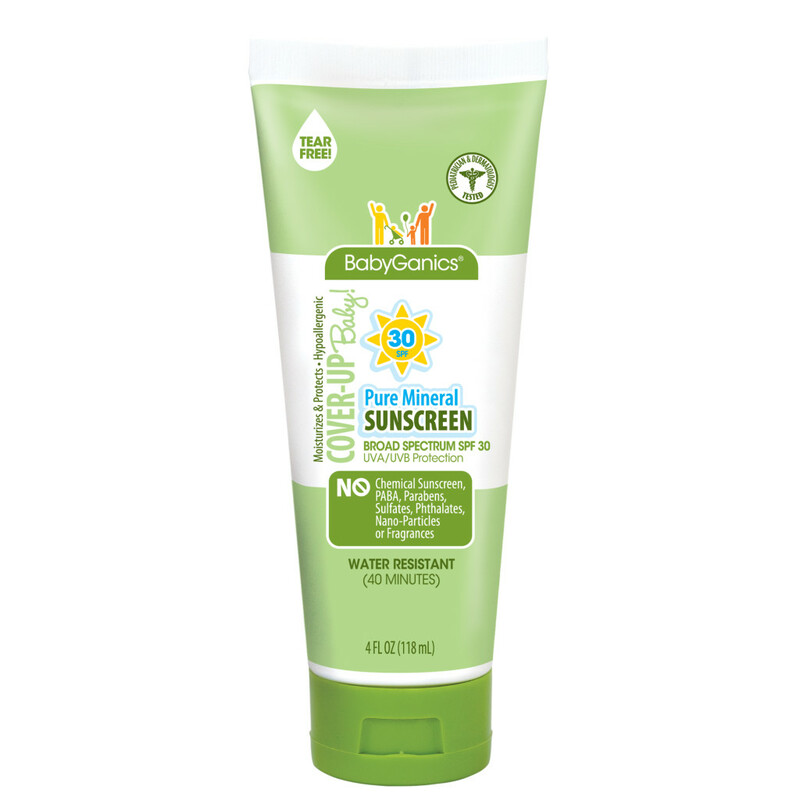 “Mom” is loving the new Baby Pure Mineral Moisturizing Sunscreen Lotion 30+SPF from BabyGanics – a super smooth formula that is safe for your children as well as the environment! 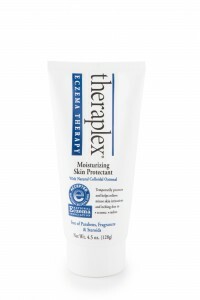 Simply toss this lotion in your beach bag and let the fun in the sun begin! At “Mom’s” house, that means swinging on the swings in the backyard and spending many hours poolside. The newest offering from BabyGanics, Baby Pure Mineral Moisturizing Sunscreen Lotion 30+SPF not only protects your children against the harsh broad spectrum UVA/UVB rays of summertime but also moisturizes their tender skin. 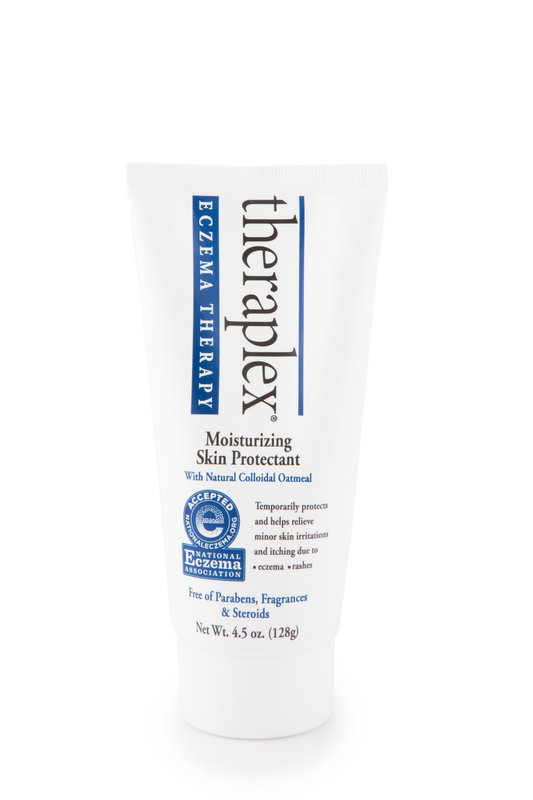 Pediatrician and Dermatologist tested and approved, this mineral based lotion retains its waterproof and SPF qualities for up to 80 minutes – even after all the fun outdoors in the backyard, at the beach or poolside! 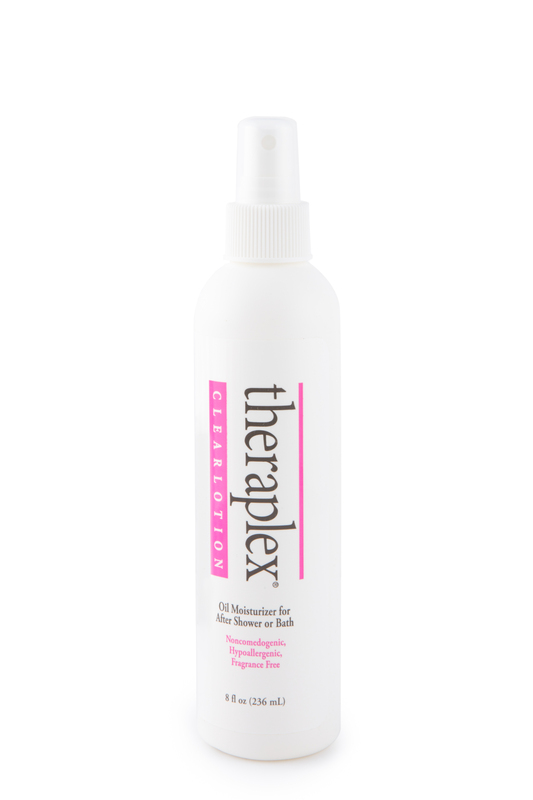 Plus, the new lotion does not contain PABA, Parabens, Sulfates, Phthalates, Nano-Particles or Fragrances. 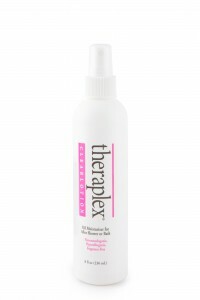 Super simple to apply, this lotion is the best in targeting all of the key areas of protection. 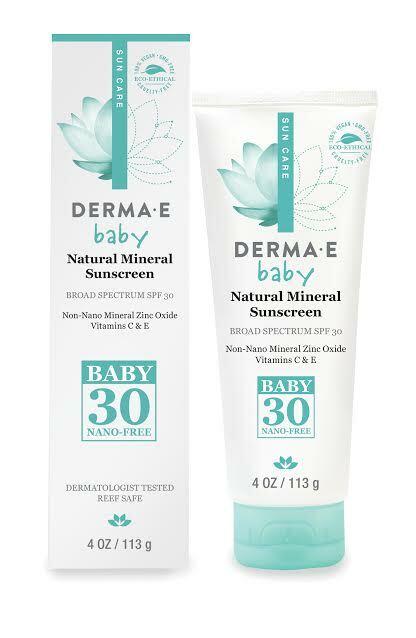 Baby Pure Mineral Moisturizing Sunscreen Lotion 30+SPF is available in a 4oz. tube can be purchased at Babies R Us, Buy Buy Baby, Babiesrus.com and Diapers.com. 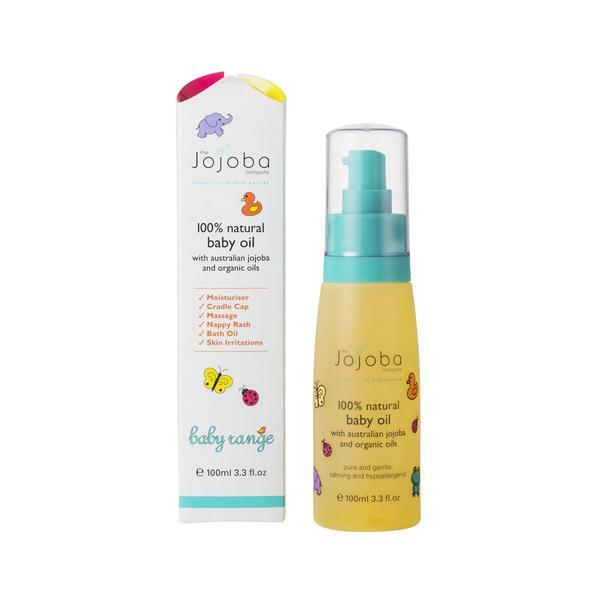 Providing soothing relief to common ailments wee ones will experience – from rashes, redness (especially under the nose from runny noses! ), chapped lips, and extremely dry skin – the new Soothing Balm from Little Green is a must-have for any parent! 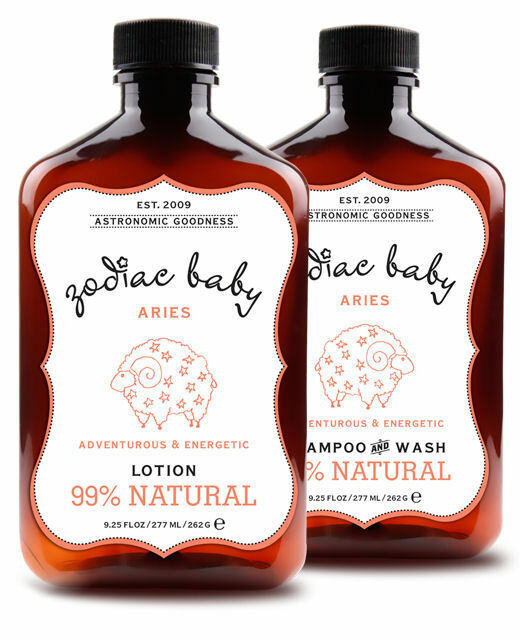 Its convenient size makes it perfect for tucking in diaper bags, purses, or backpacks, and a little goes a long way when used on baby’s tender skin! Little Green Soothing Balm has been formulated with Beeswax and Jojoba to moisturize and nourish, and Avocado Oil and Evening Primrose to soothe and protect against summer and winter skin conditions including bug bites, sun & wind burn – making it a wonderful choice through every season. Free of sulfates and paraben, Little Green Soothing Balm can be used all over your child’s body and can even be used by adults with sensitive skin. To learn more about Little Green, to locate a retailer near you, or to order online, visit LittleGreenCares.com.